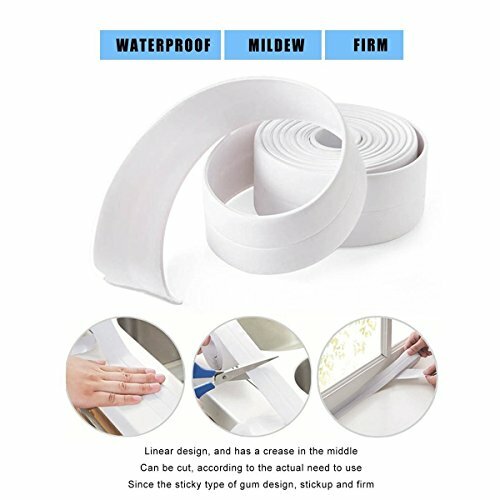 Widely used for sealing the seams of gas stove, sink, basin, bathtub and walls, it could prevent them from getting mouldy and black, keep your kitchen and bathroom clean and tidy. If you have any questions about this product by Soothfeel, contact us by completing and submitting the form below. If you are looking for a specif part number, please include it with your message.